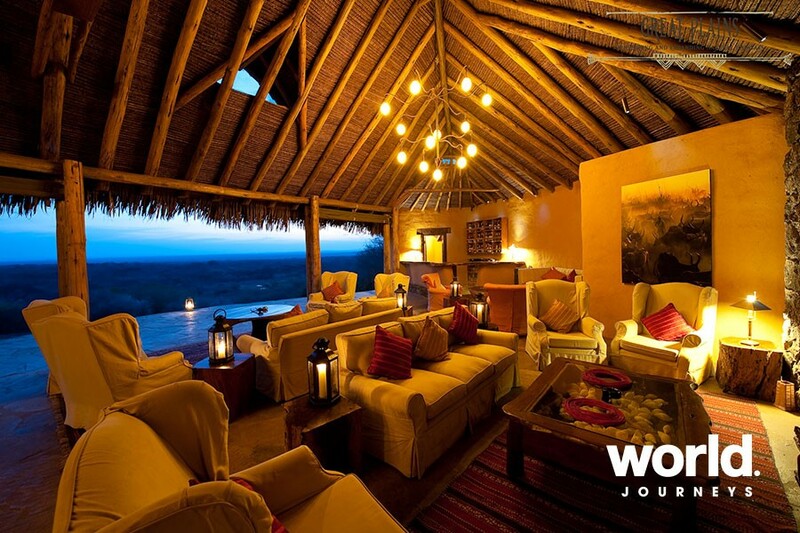 Ol Donyo Lodge is set deep in the wilderness between Amboseli and Tsavo National Parks. 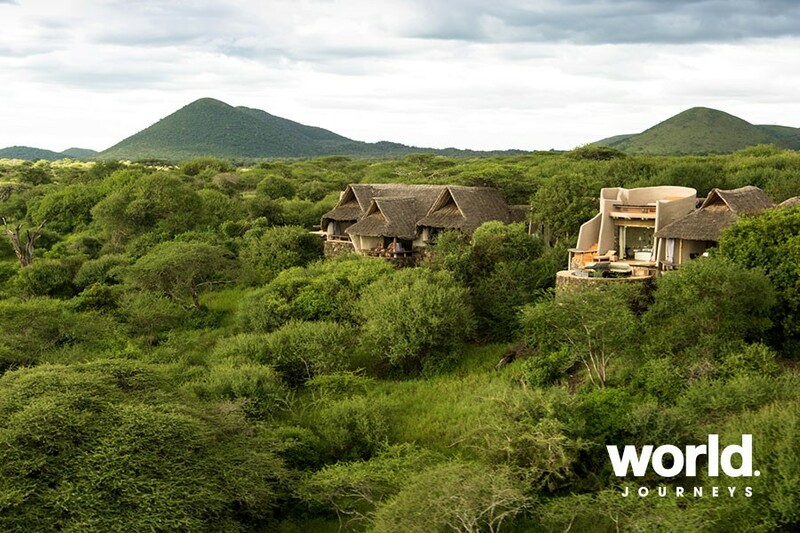 Perched on a hillside, the lodge has fantastic views of Mount Kilimanjaro and out across the classic savannahs below. With just ten suites, the lodge offers unparalleled luxury in a very private setting. The lodge is a harmonious blend of contemporary and rustic, merging the landscape into each suite. 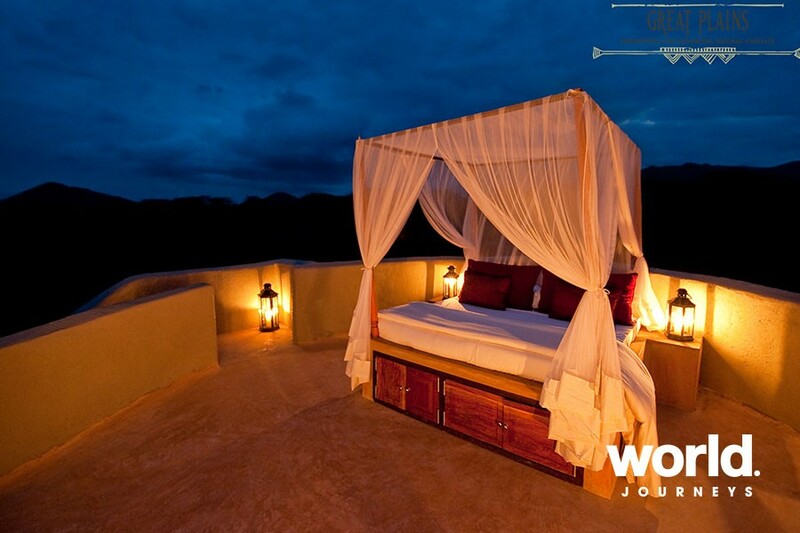 No two of the lodge's suites are the same, but each offers a luxurious rooftop bed for sleeping out under the stars. Eight of the suites have private plunge pools, and two are connected for a 'villa' concept, perfect for families or couples traveling together! 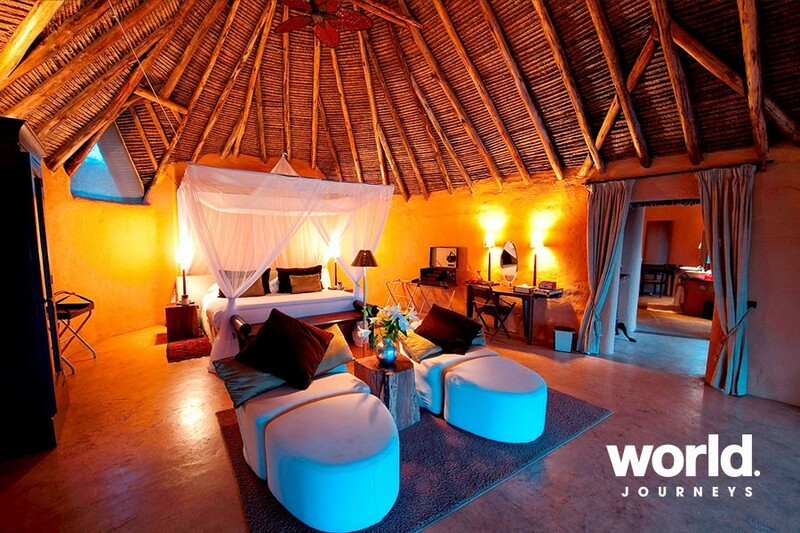 Constructed of local thatch the suites blend with the environment despite their commanding design. Flashes of bright color interspersed with earthy tones, wildlife photography and local crafts punctuate the open-air layout. You will be spoilt for choice on how to spend your days! 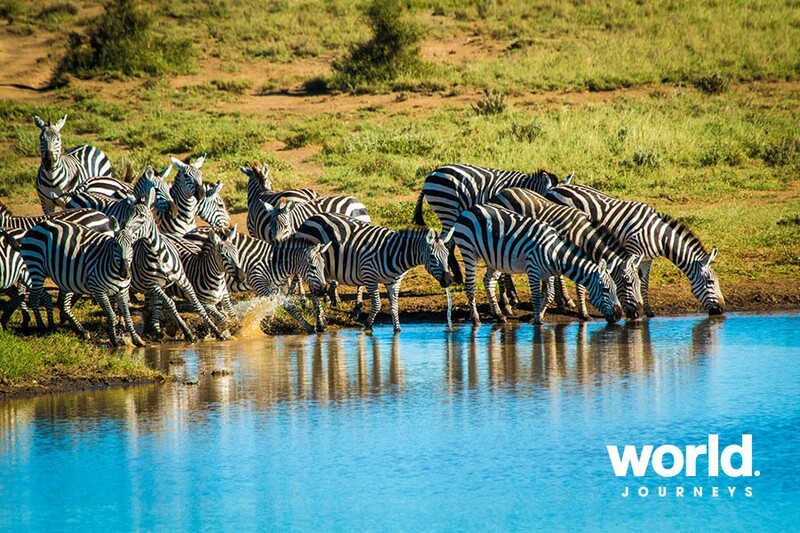 Choose from cultural visits, game drives (complete with Swarovski 8 x 42 binoculars!) hiking, horseback riding and mountain biking - ol Donyo Lodge is a place to feel Africa, and get out from behind the wheel. Add to this the lodge's creature comforts of fine dining, massage, infinity pool, star beds and multiple lounges, and it is a place to relax and unwind for days on end. 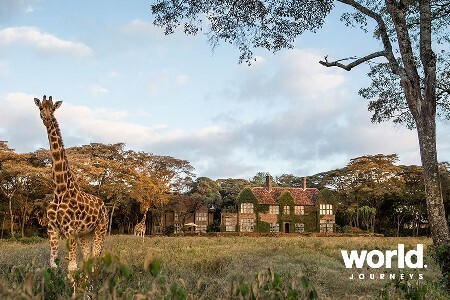 For those who would like to fall asleep to the sounds of Africa, try ol Donyo Lodge's brand new fly camping experience in the Kenya wilderness. Savour a night or two camping in the heart of the Chyulu Hills. A beautiful area, often written about in times gone by, filled with mist forests, lava tubes and grand views of Africa's wide open savannahs. Journey to camp by foot or horse back (or be driven) and when you get there, it's all yours to enjoy - along with the famed wildlife of course. Yurt-style bell tents with bedrolls won't detract from the real thrill and adventure of sleeping in the wilderness. Relinquish the fast pace of the 21st century and get back to nature. Listen to the fire crackle and be enthralled with fireside tales before retiring to your lovely tent! Take this opportunity to immerse yourself in the peace and solitude of camping on the doorstep of Mount Kilimanjaro. 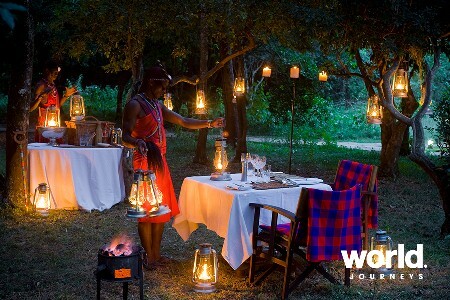 This unique experience is available as part of a standard 4 or 5-night stay at ol Donyo Lodge at no additional charge. 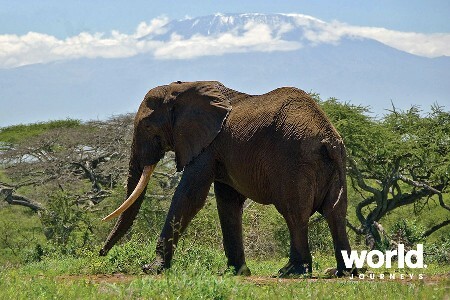 Day 1: Nairobi > Ol Donyo Arrive at Wilson Airport in Nairobi and check in for your onward flight to Tsavo West Airstrip. Tsavo is the largest national park in Kenya, and here you will enjoy a three night stay at Ol Donyo Lodge. 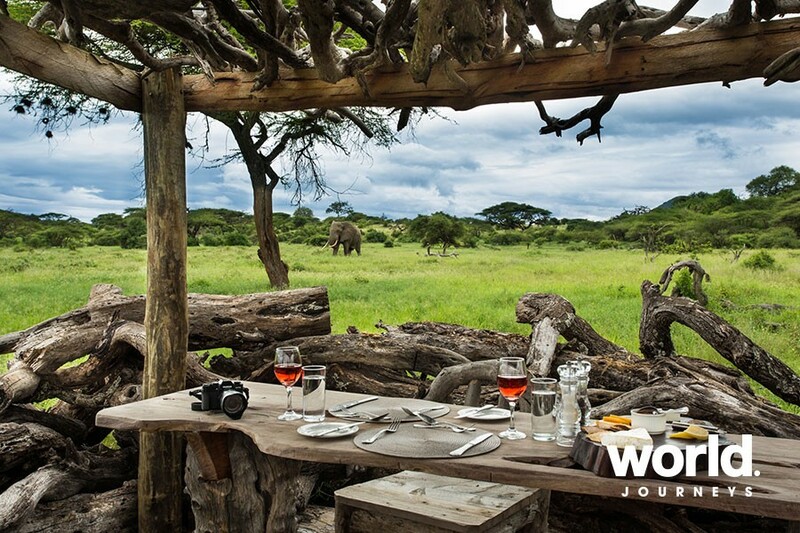 From high-altitude mist forest through to lava fields, then woodland to savannah, and ending at the famous kopjes, Ol Donyo is a paradise of discovery. Day 2-3: Nairobi > Ol Donyo Each day, choose your mode of transport, be it on foot, by vehicle, on horseback or even by bike. There is no routine here and experiences are tailor-made for each guest. You can also simply laze around the pool, indulge in a massage, or go shopping. 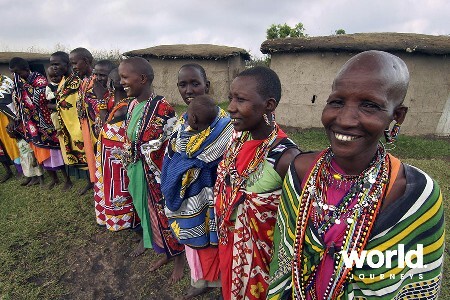 Another option is to meet the local Maasai and visit the school for a closer look at what makes the country of Kenya so colorful and dynamic. Day 4: Ol Donyo > Nairobi Depart Ol Donyo lodge and fly to Wilson Airport in Nairobi. Prices based on minimum of 2 guests. Closed from 01 - 30 Apr. Some activities are additional cost. Please enquire. 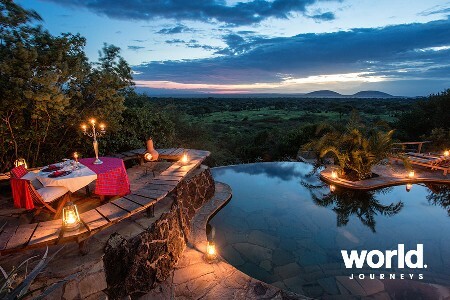 Stay three nights at Ol Donyo Lodge and receive one extra night free. Valid for travel until 31 May 2019. Minimum 2 people. Not combinable with other offers and valid on new bookings only. Enquire for full T&Cs.